I’ve just come across PingPong, a great little free app which looks like it has lots of potential! I haven’t had chance to try this yet but I think with the revision season to begin in full flow on our return to school this could be really useful. 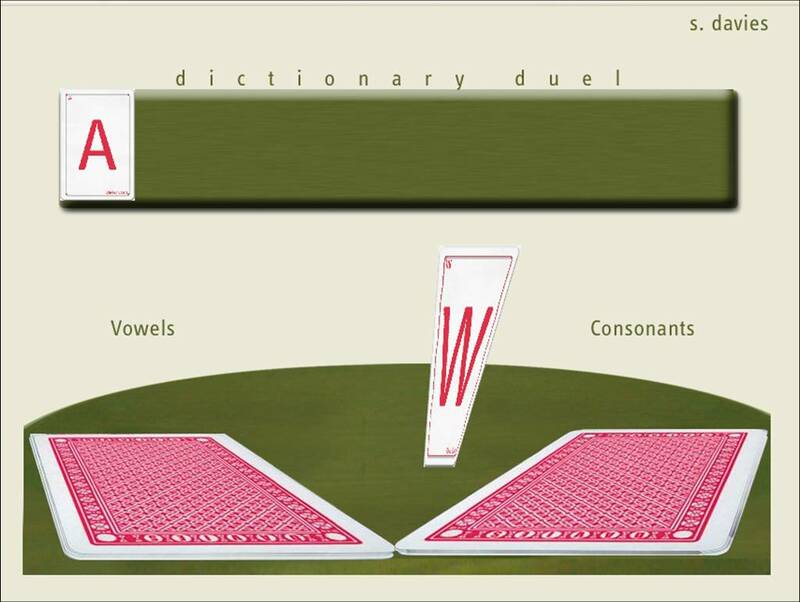 Questions can be created on the spot and students access the ‘ROOM’ through use of a simple room code. Questions are set and realtime responses given. 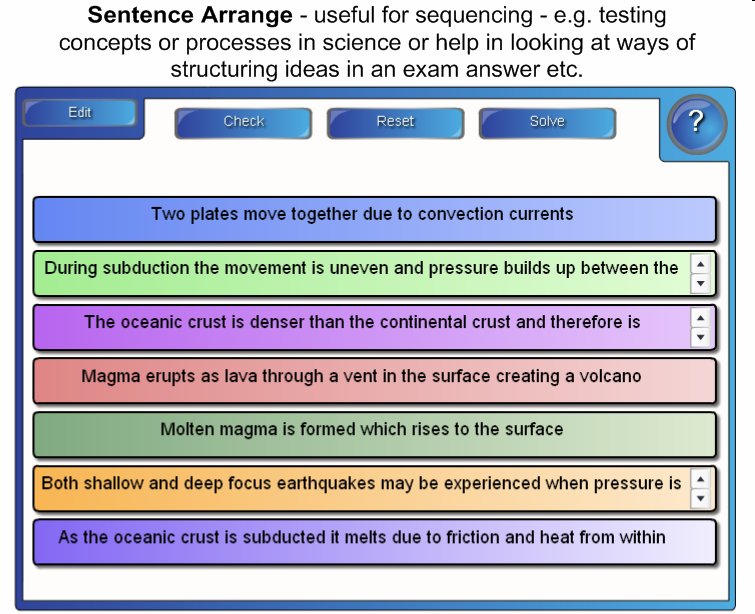 Questions can be multiple choice, true or false or up to 40 character responses or annotated diagrams can be sent by students. The app can be linked to Evernote to export responses. 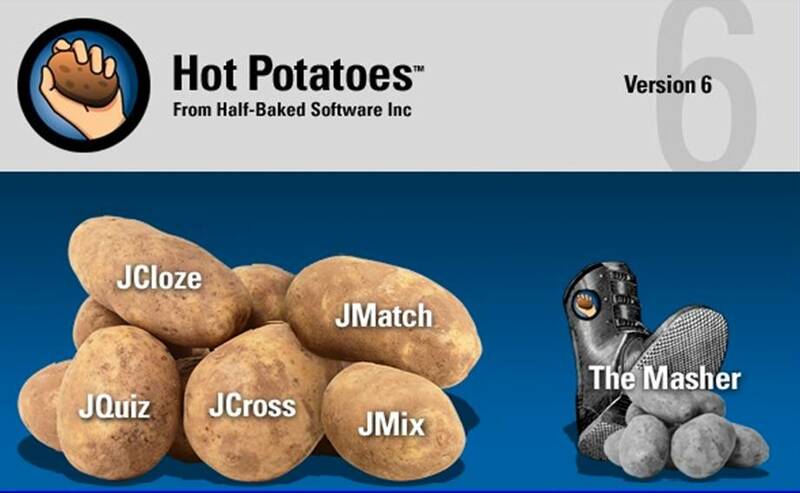 It has a very simple interface and seems to do ‘as it says on the tin’ rather than having lots of extras but the beauty of the app is likely to be the simplicity of use. For schools with 1:1 ipads or where all students have access to some form of electronic device this looks like it could be a useful additional app for the response system toolkit! 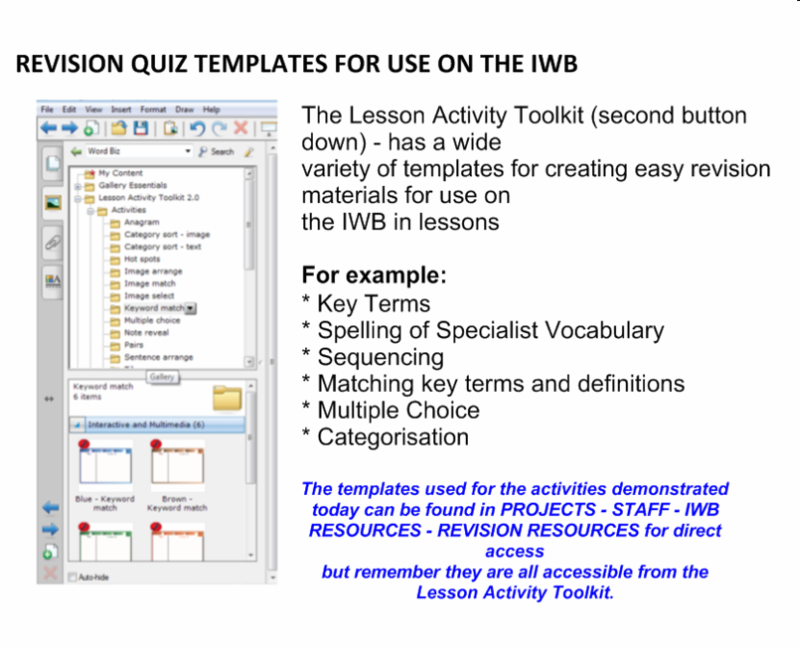 The IWB revision quiz templates are just four examples of those available on the Lesson Activity Toolkit 2.0. 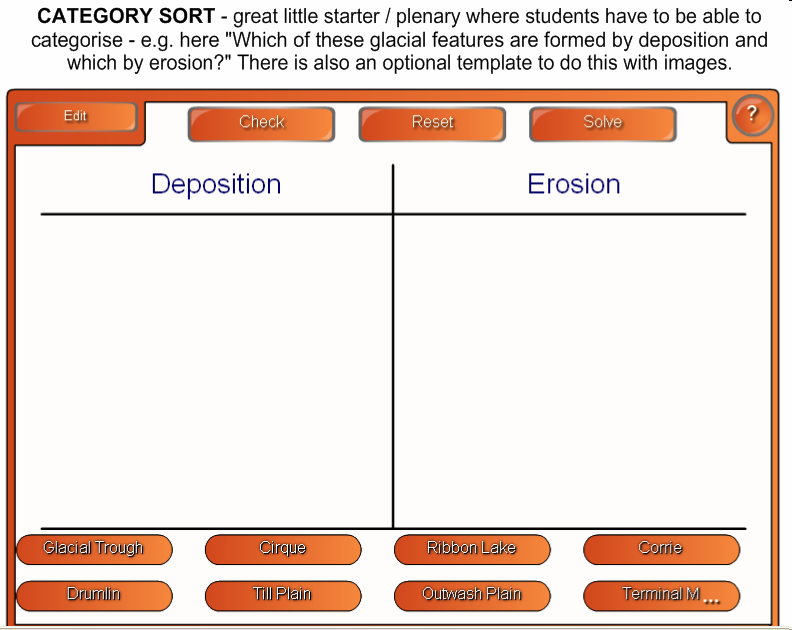 To access the ones I have shown as examples, either search for them under Lesson Activity Toolkit (using the bold key term I have called them) or if you have access to the projects folder – they are saved under Staff_IWB Resources. 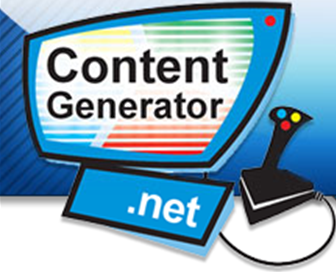 The Content Generator games below are all made using the generator ‘wizards’ we have in school (email me if you would like details of where these can be found on the network). 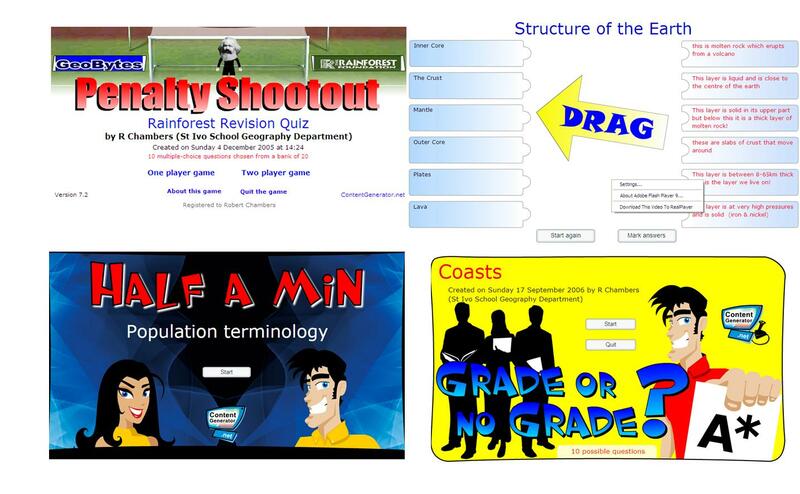 A summary of these games and examples for your subject areas produced by other school can be found on the Content Generator website. A new term and straight back into a training session. Wednesday morning’s training session for staff from Hartford Student Support Centre is on “Making effective use of the Interactive Whiteboard” – the rationale behind the session is to introduce what Interactive Whiteboards actually are, the basics of how they work and a presentation of SMART notebook and its interactivity with the aim of showing the potential the IWB has for enhancing the teaching and learning experience. 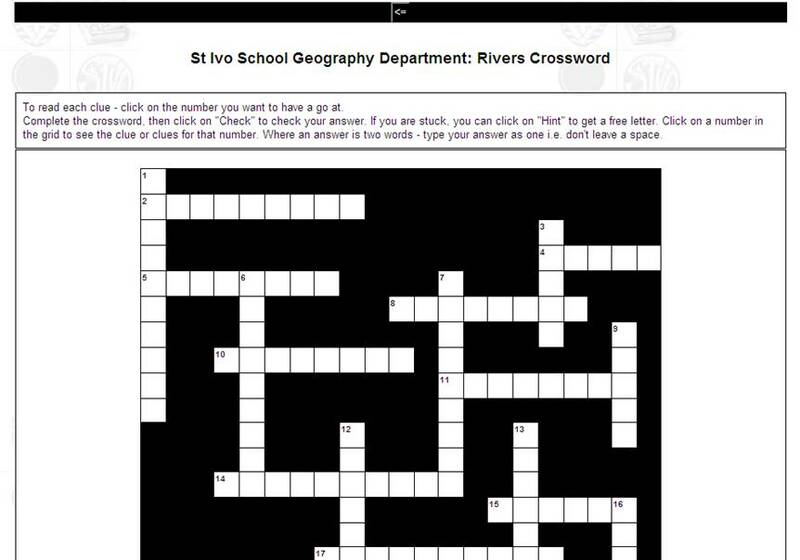 This will be followed by a chance for staff to actually try out the SMART boards and start creating simple interactive resources. 3. Adding Multimedia and finding out more about using the SMART Board. A copy of the notebook presentation used is available for staff of the Hartford Secondary Support Unit on Request. Today I came across this superb site relevant to most curriculum areas and it certainly does what it says on the tin – it has many “Ideas to Inspire“! 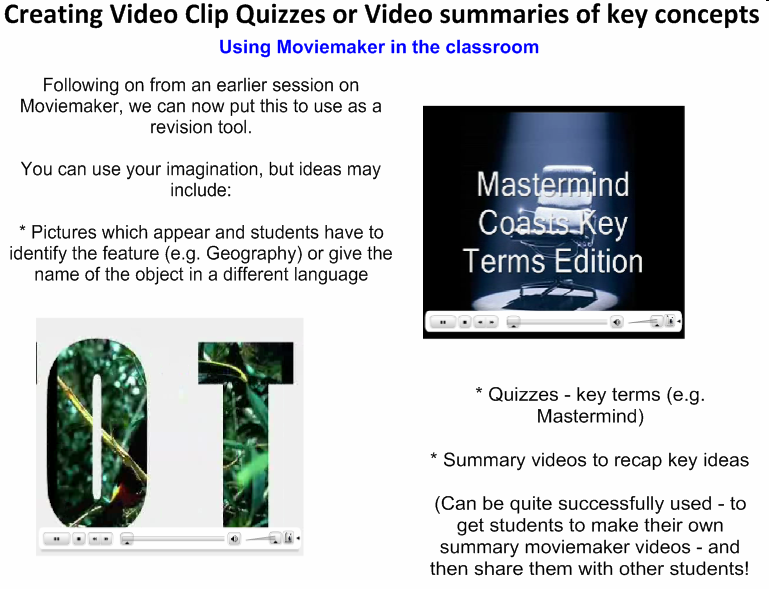 The site has been put together by Mark Warner and is a collaborative project including a series of presentations giving short overviews of creative ideas for use in the classroom. The presentations have been put together using ideas contributed by classroom practitioners and provide real inspiration for engaging students. 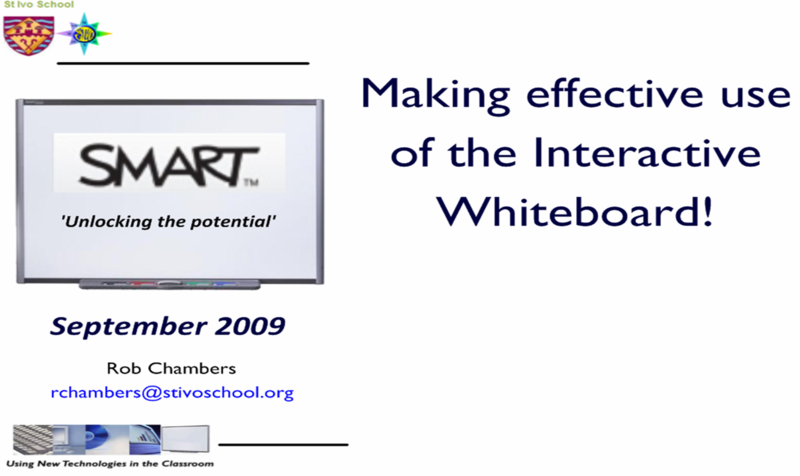 (ii) Interesting ways to use ICT in the classroom – one of my favourite sections – this takes particular ICT tools such as the IWB, Visualisers etc. and looks at creative ways of making the most of these to enhance the teaching and learning experience. 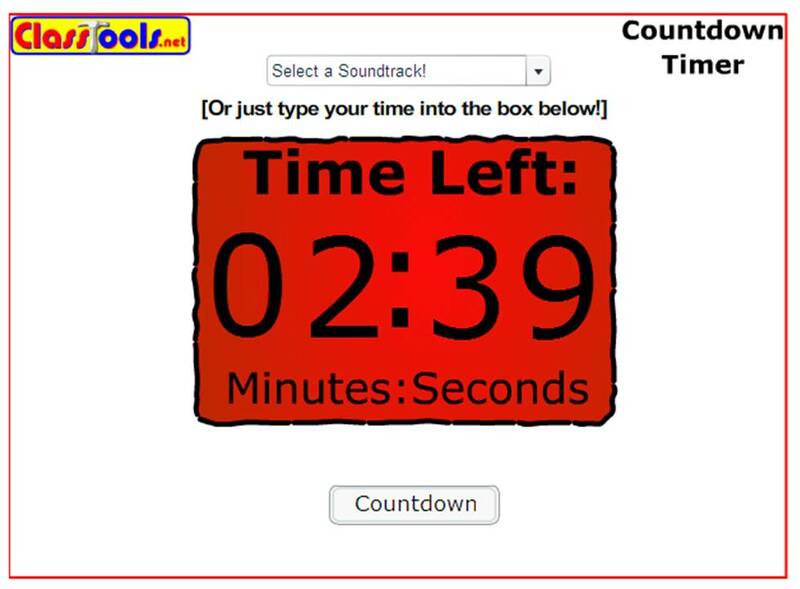 (iii) Other Collaborative presentations – such as this superb one on “Techy” tips for not so “Techy” teachers! The site is rapidly increasing and Mark has reported 500 ideas already and 50 new ideas on the site just this week!! 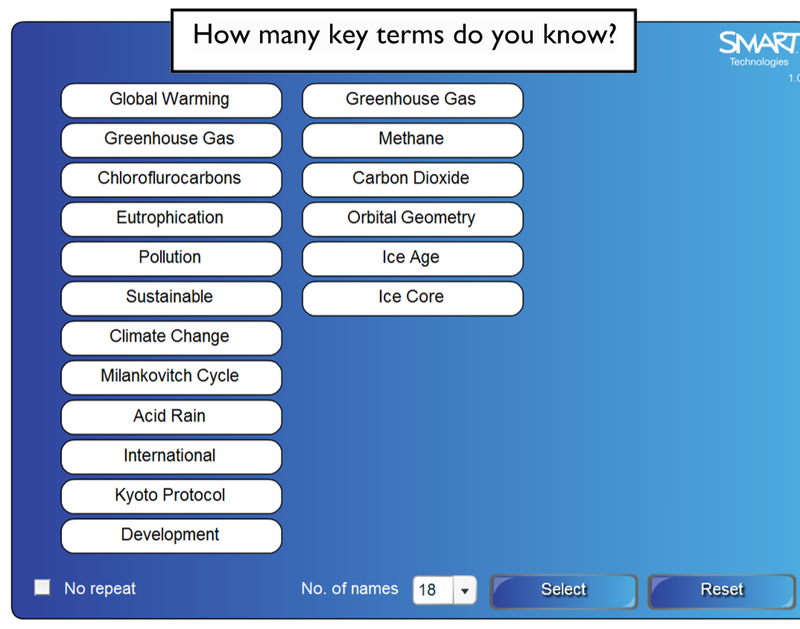 A brilliant site – well worth frequently returning to (I have added it to the Professional Development links) – a huge thanks to Mark and all the other collaborators for sharing such a wealth of ideas.